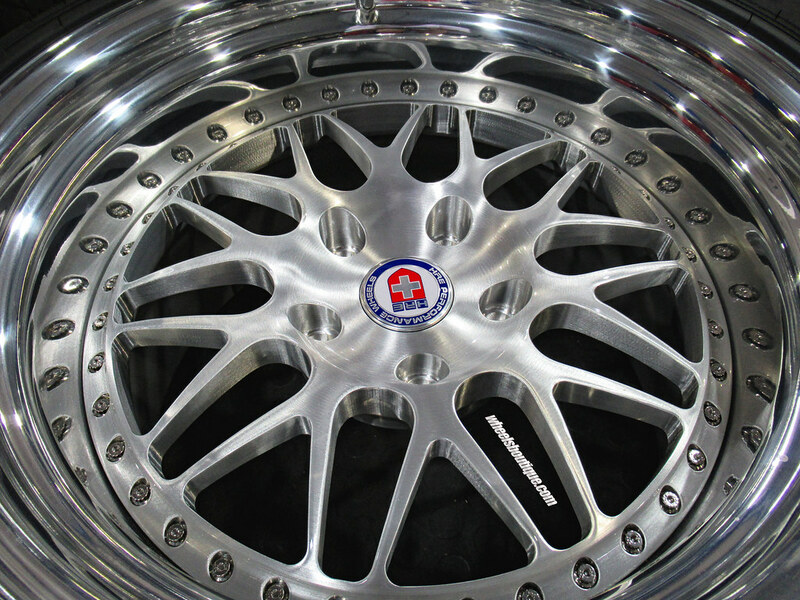 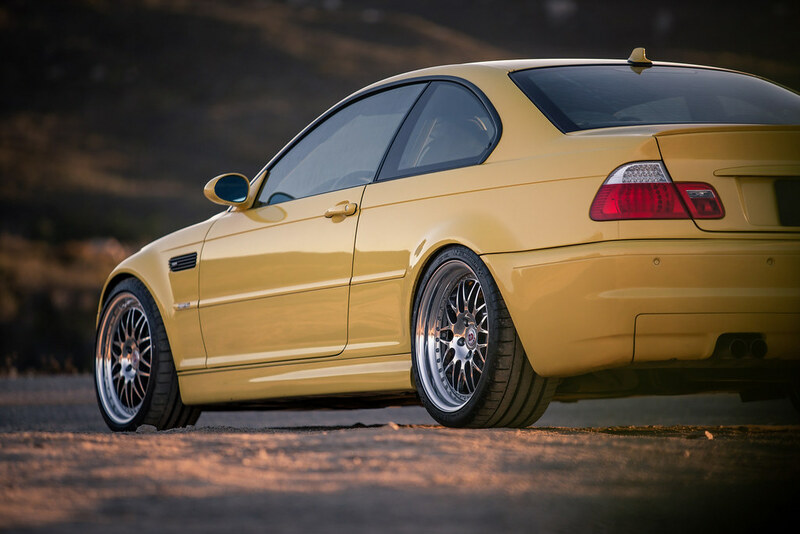 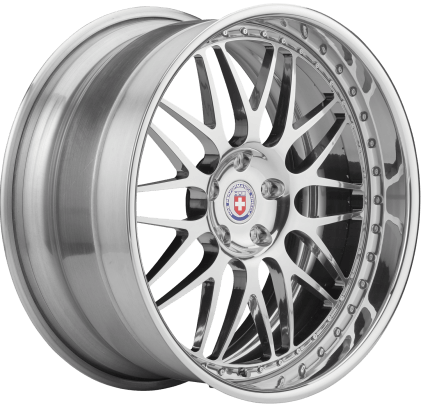 Thank you so much for taking a look and thank you to all who have purchased HRE wheels in the last 40 years. 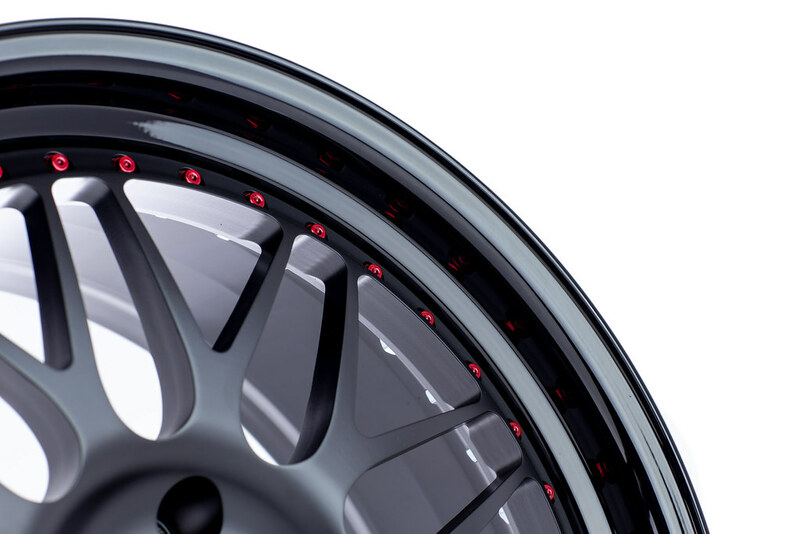 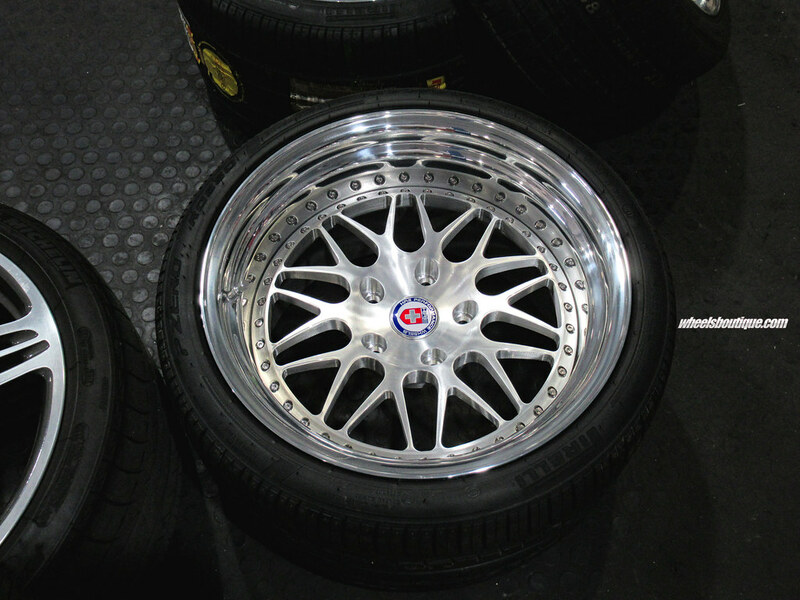 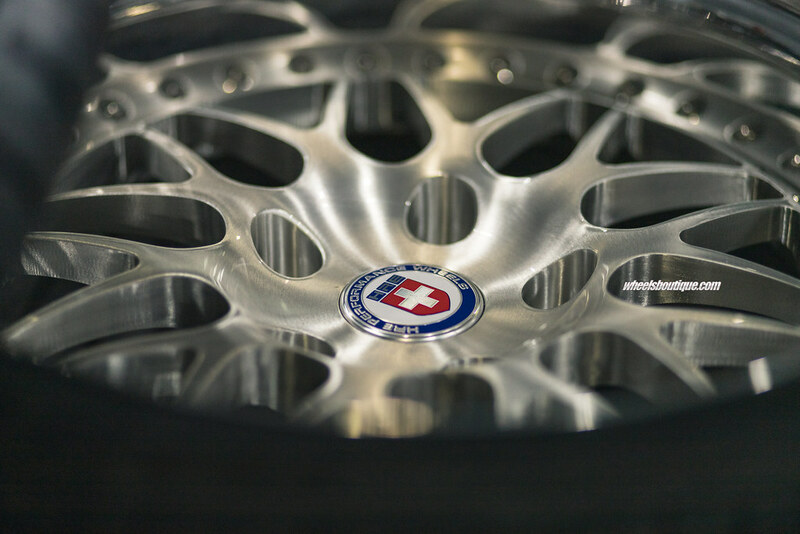 We look forward to another 40 years in the industry producing the highest quality custom made to order wheels around. 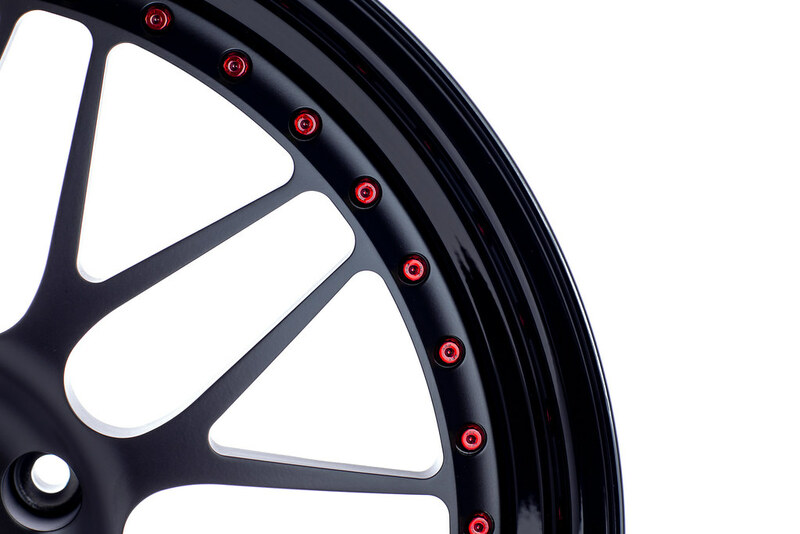 Flange/Lip differences between each model can be seen here. 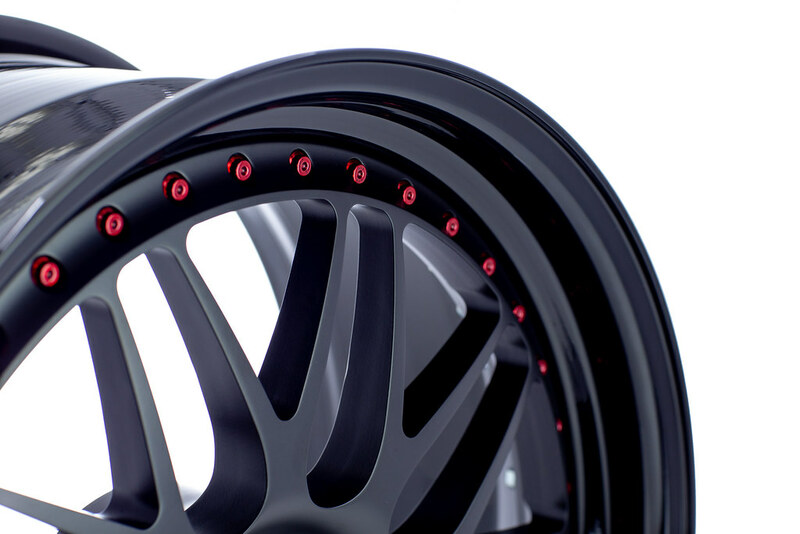 Here are the lips side by side so you can more easily see the differences between each flange style. 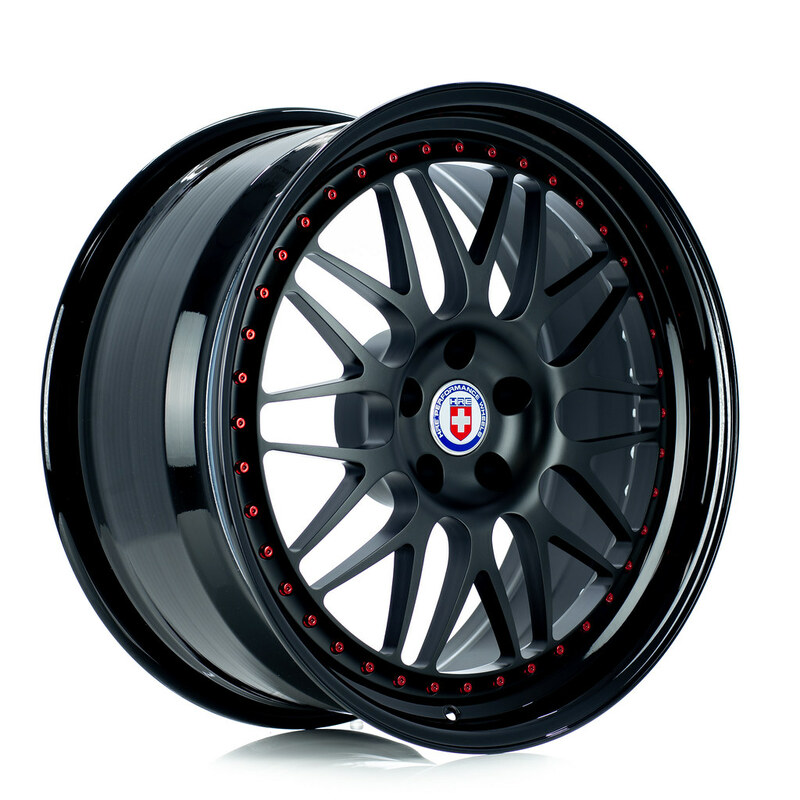 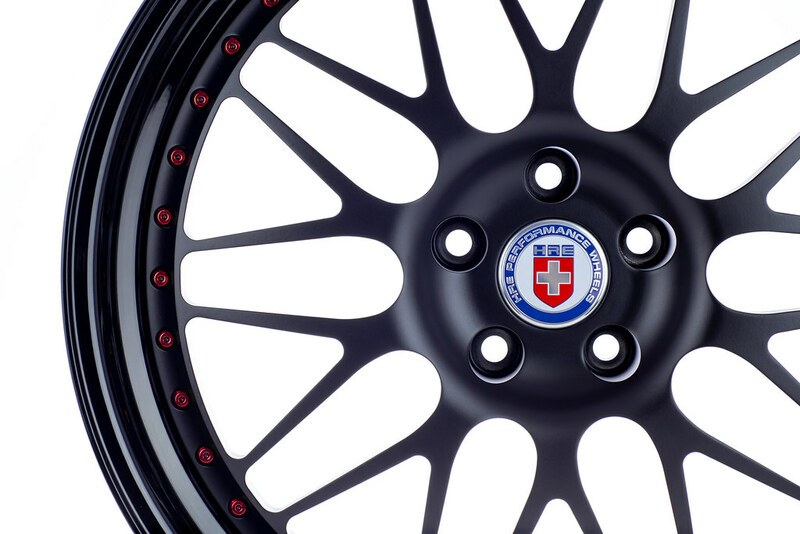 HRE 540 with Satin Black Center, Gloss Black Outer, and Gloss Red Fasteners! 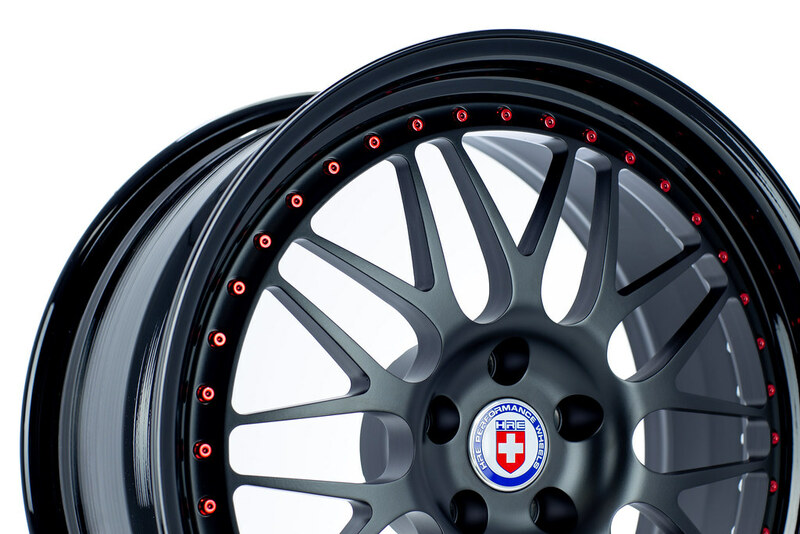 How would you fashion your HRE 540? 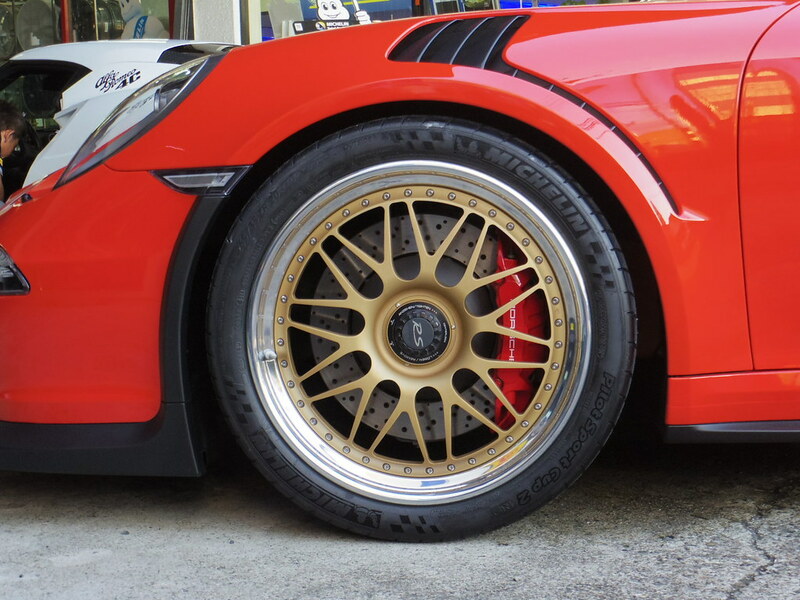 So many colors to choose from, what would you do? 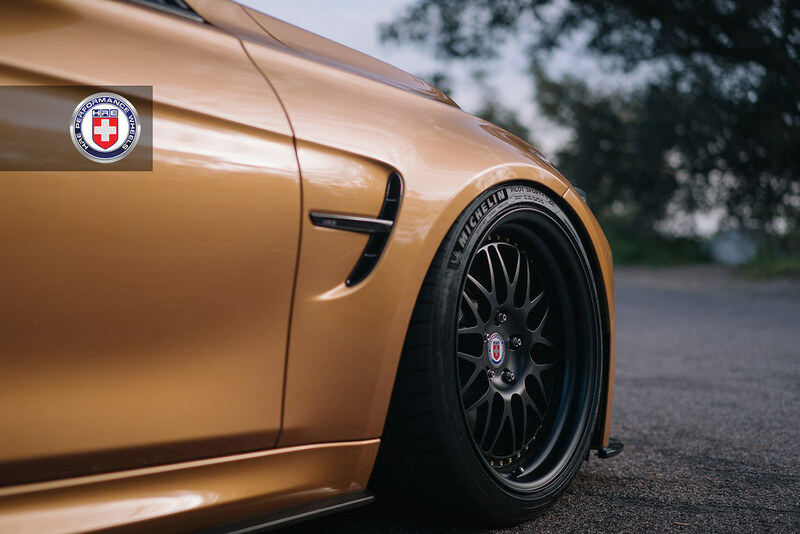 See the color list below the 540 photos! 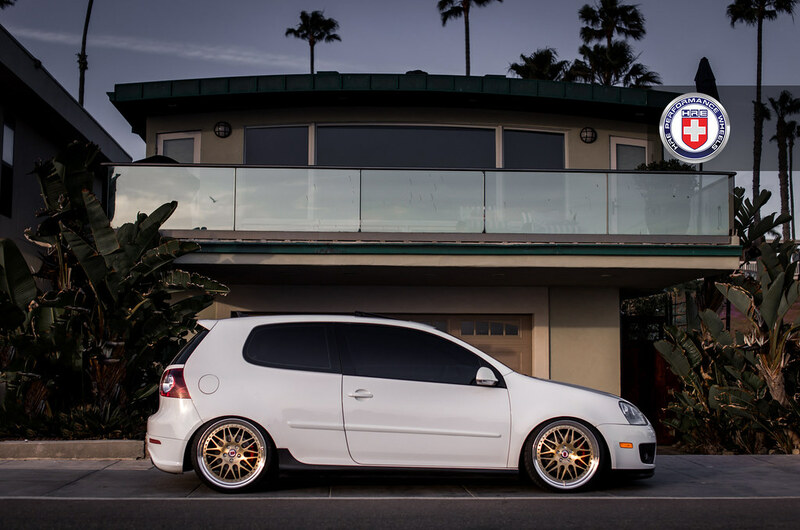 Post up what color combinations you would do! 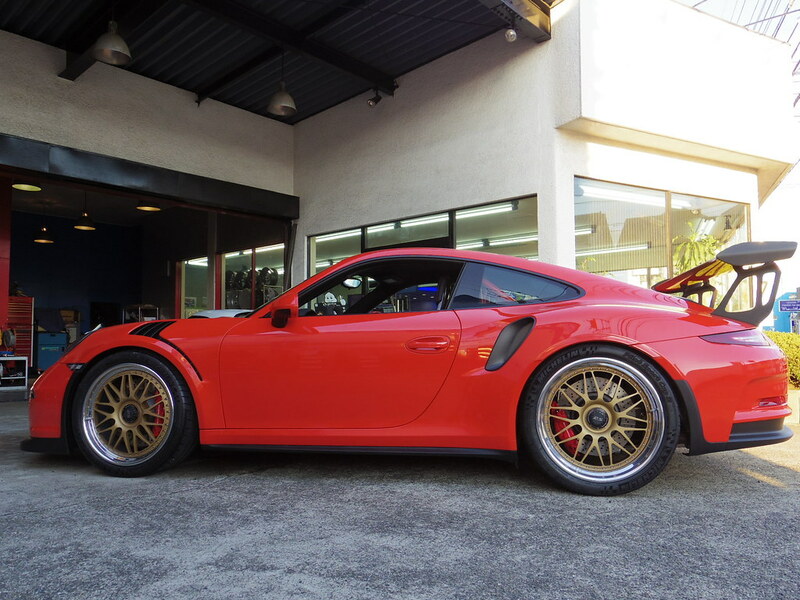 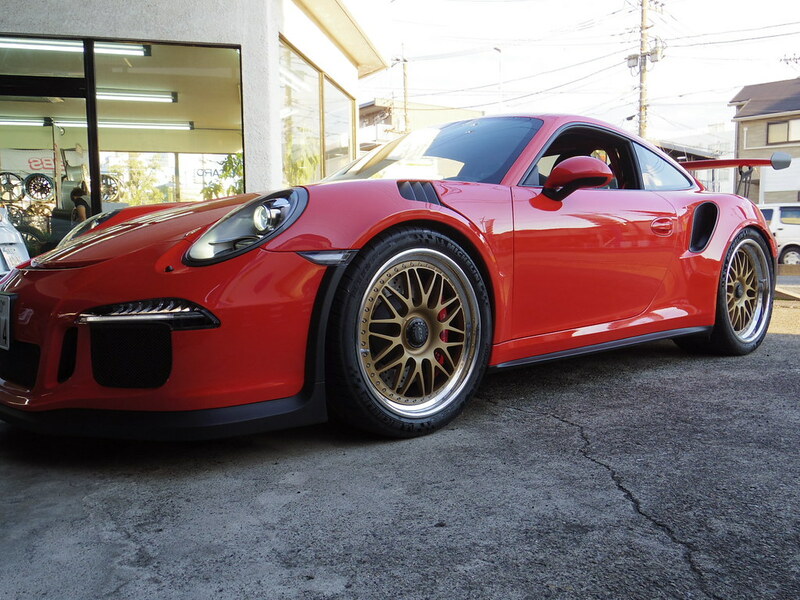 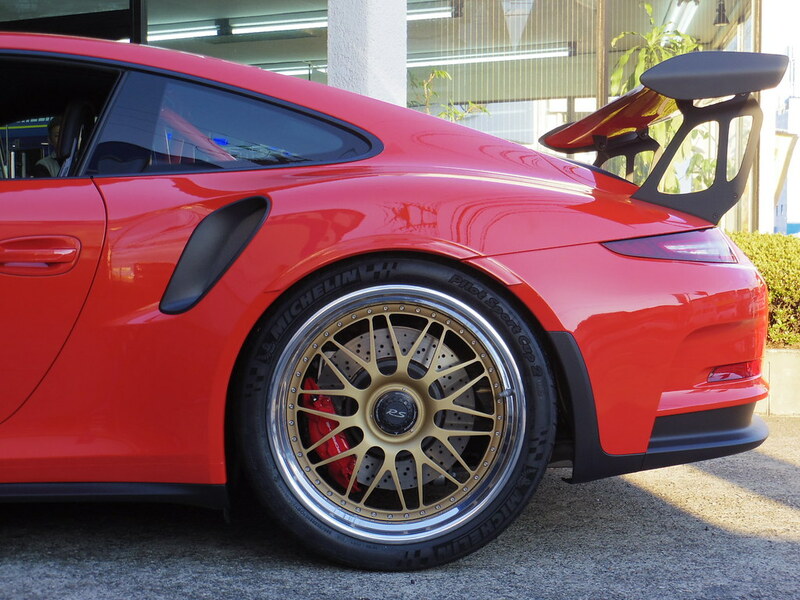 We received some awesome shots of our HRE 540C wheel on a 991 GT3RS in Satin Gold with Polished Outer! 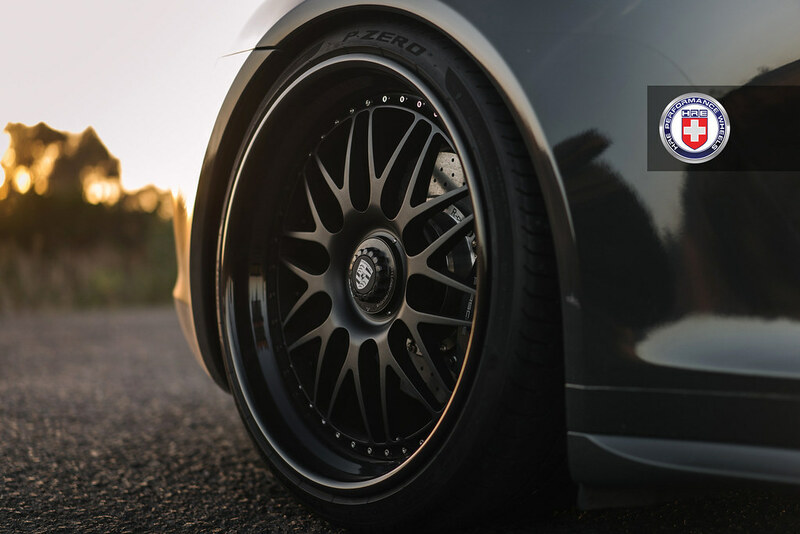 Take a look, let us know what you think! 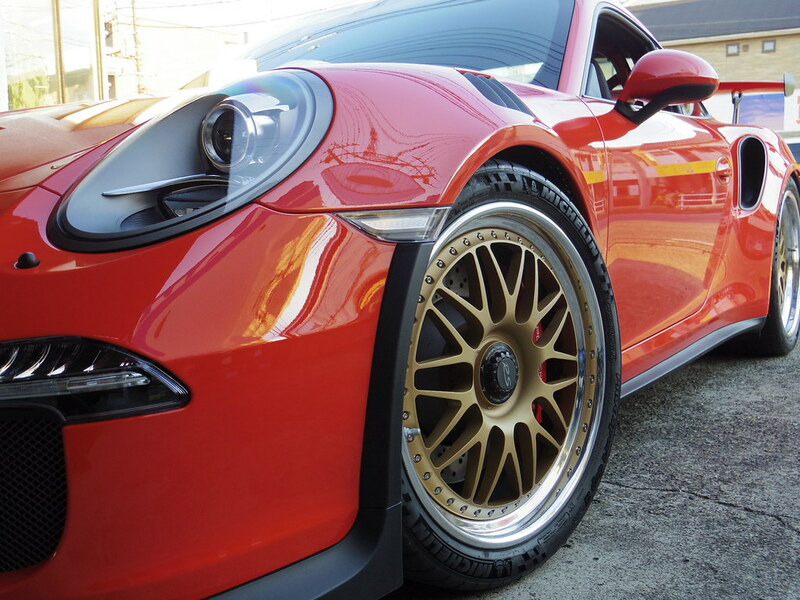 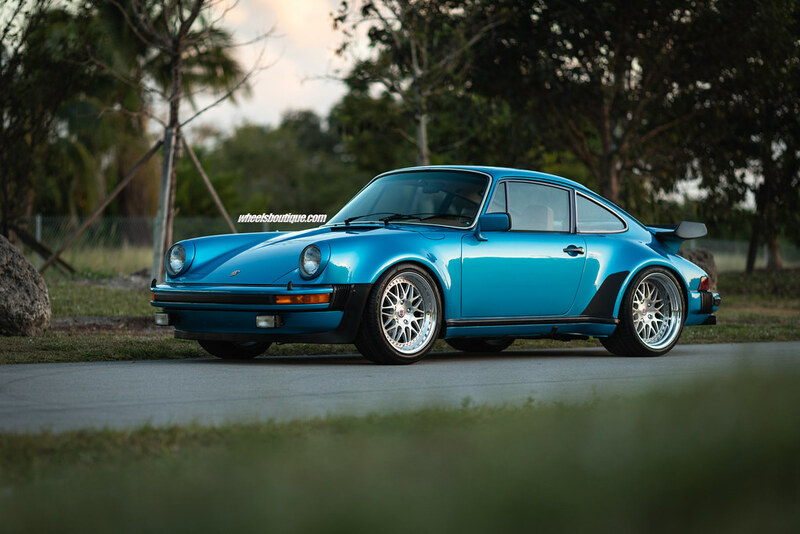 Thanks to Wheels Boutique for the awesome photos of a set of 18" HRE 540 Wheels in Brushed Clear with a Polished Outer installed on a well deserving Porsche! 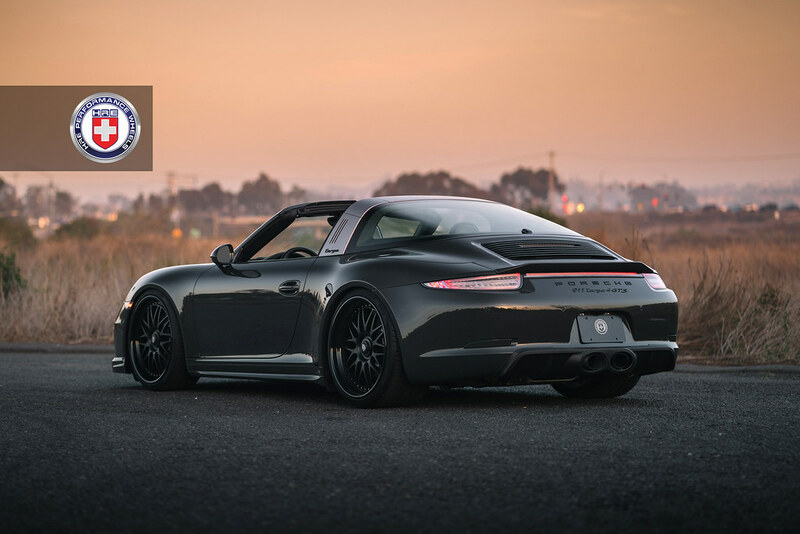 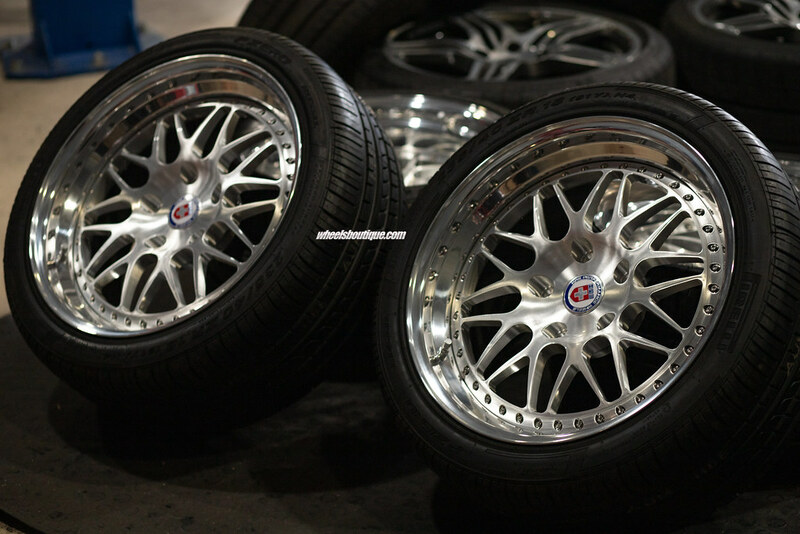 HRE Wheels | Do you have a 996TT on HRE 540 Wheels in SoCal? 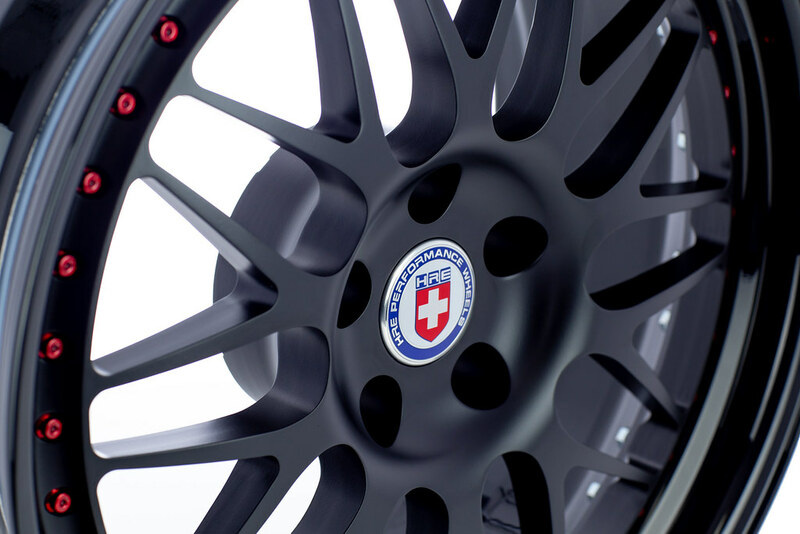 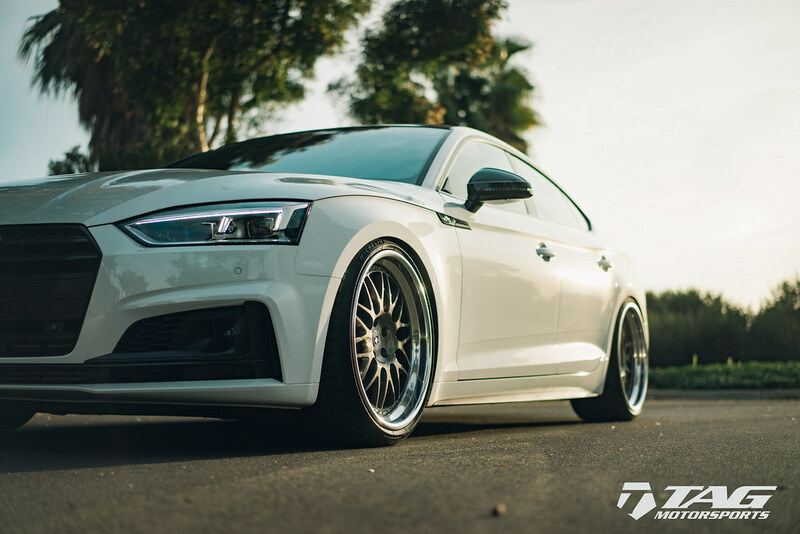 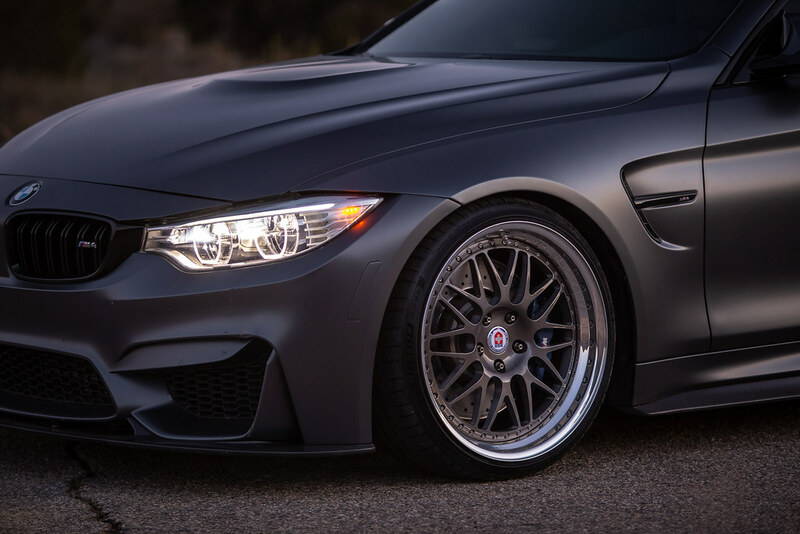 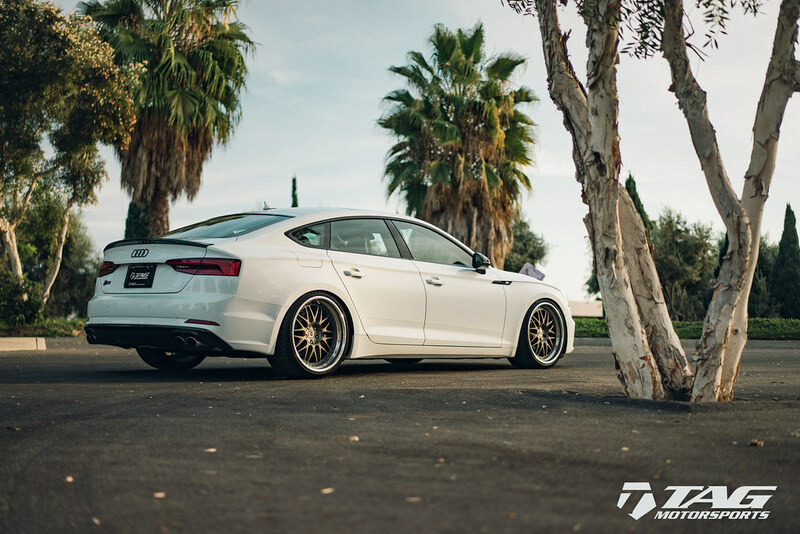 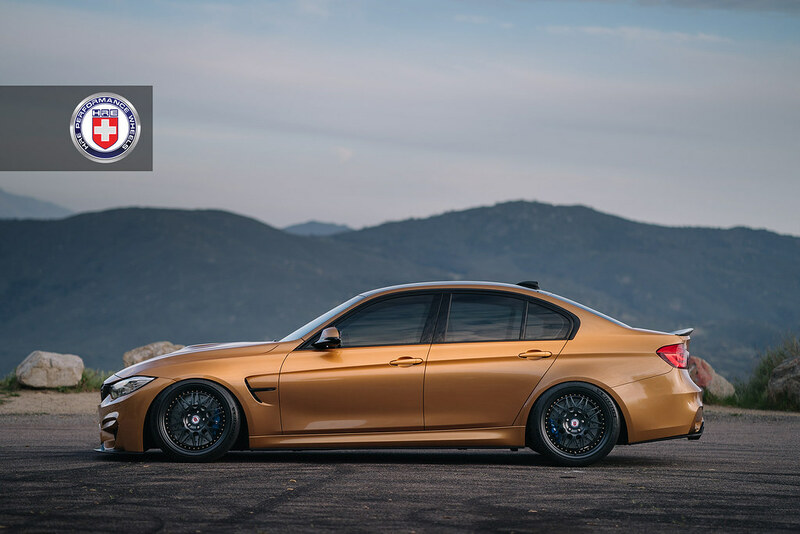 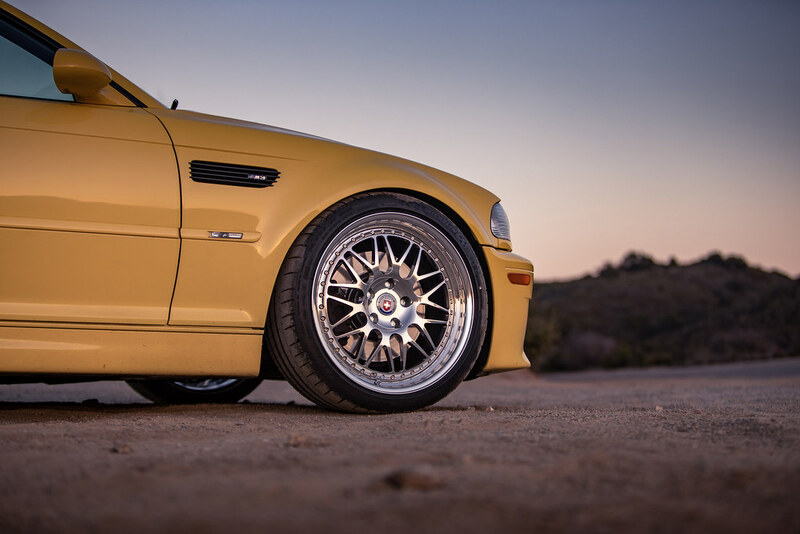 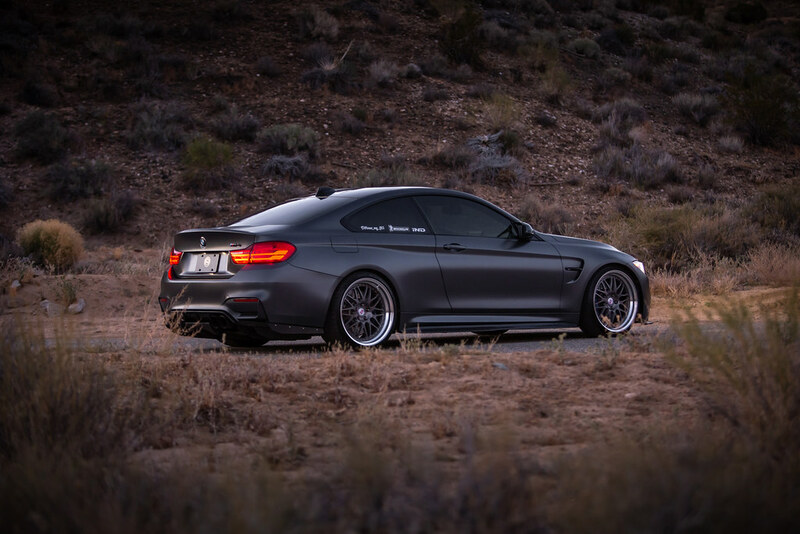 Quick Reply: HRE Wheels | Re-Introducing the G.O.A.T. 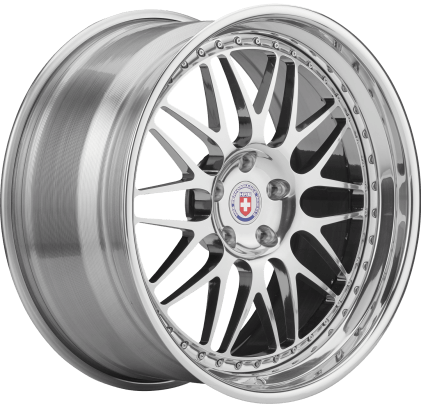 - 20th Anniversary of the HRE 540!